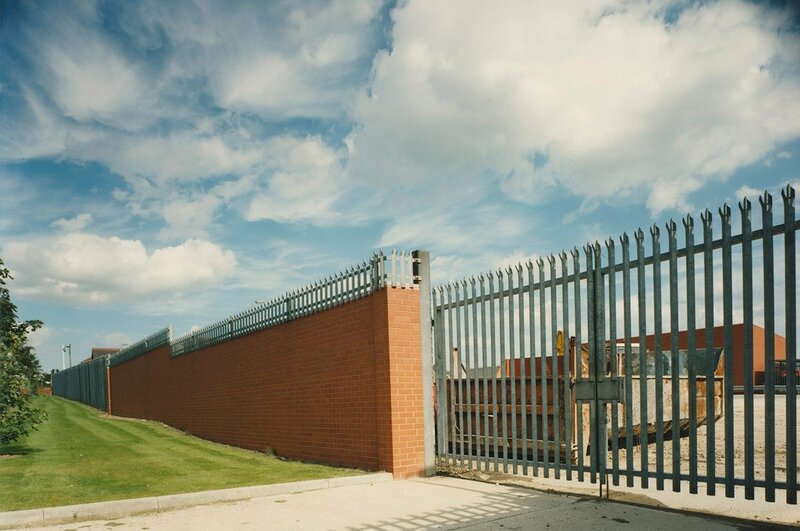 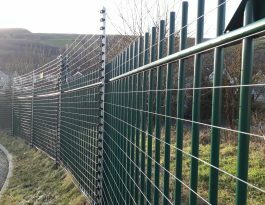 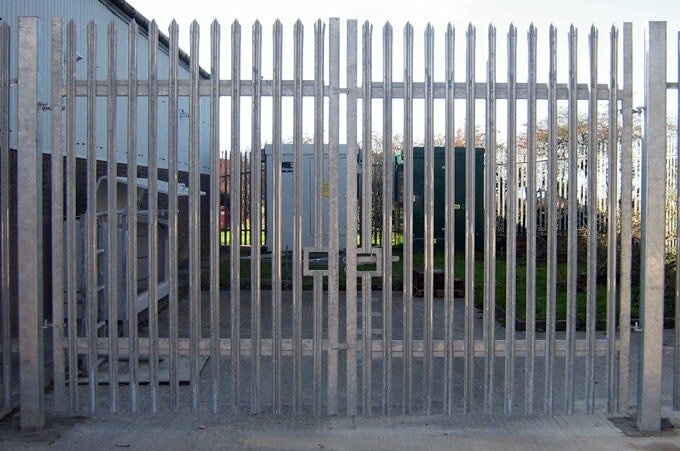 Palisade gates are especially popular as they are often combined with our palisade fencing and together offer an effective security solution. 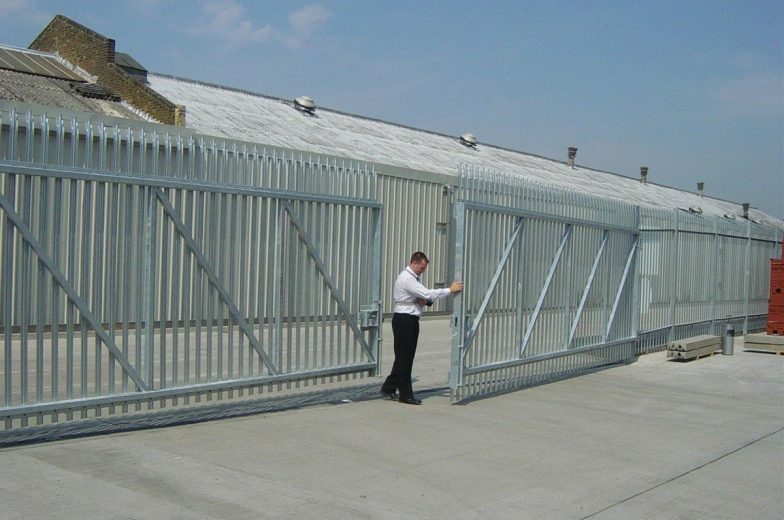 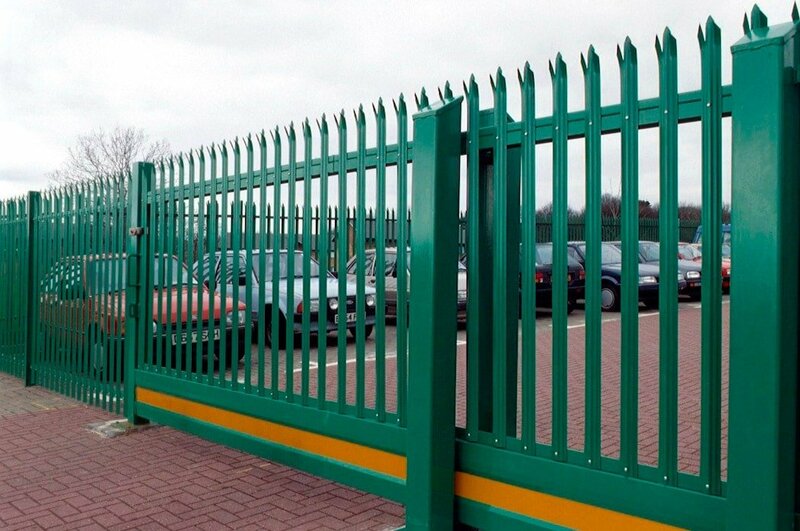 In fact, steel palisade gates represent by far the biggest number of swing gates we install. 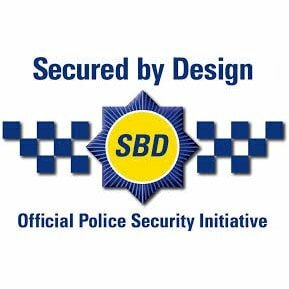 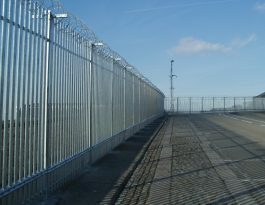 Palisade security gates are available in a range of standard heights and specifications to match the style of fencing. 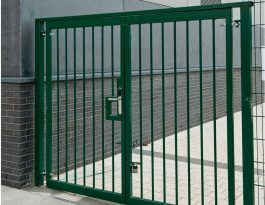 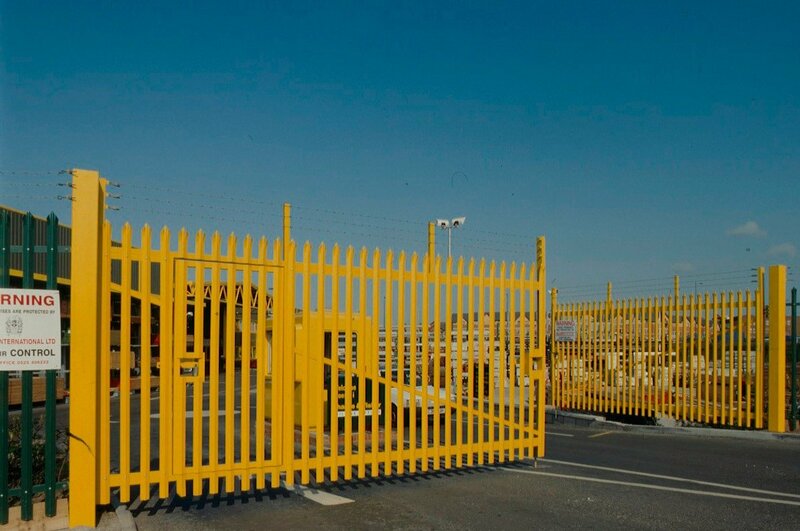 High-security palisade entrance gates are available in hinged and sliding styles, with automation where required. 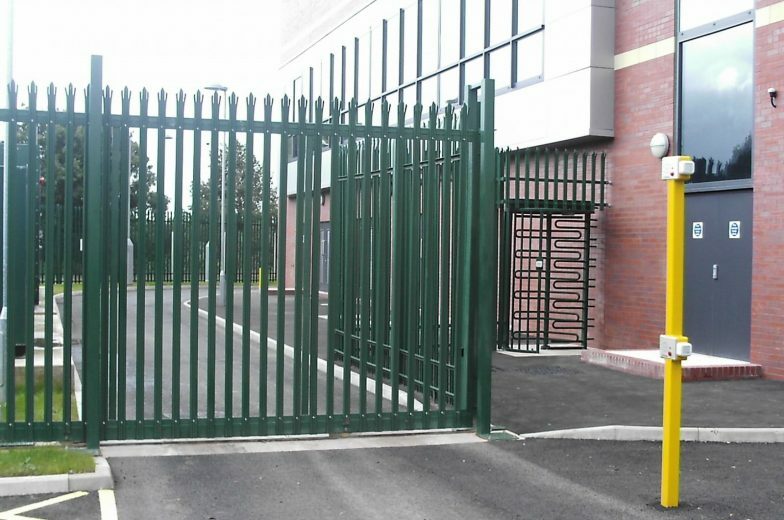 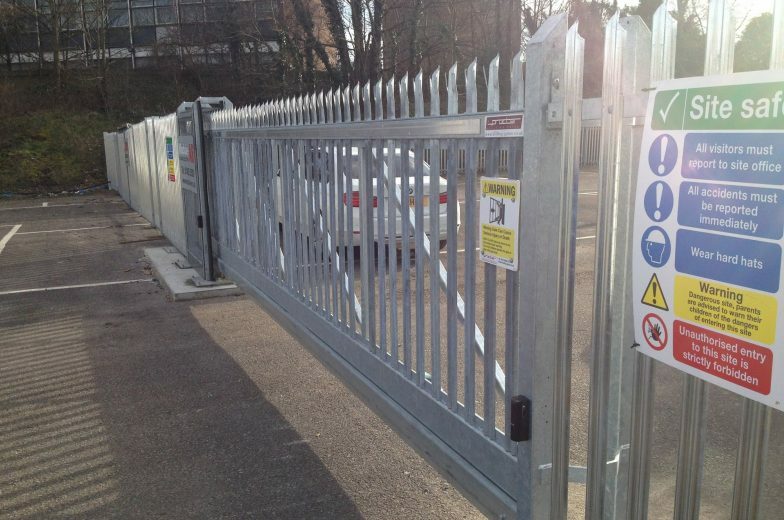 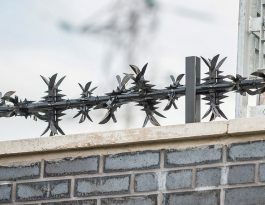 Designing, manufacturing and installing high-security palisade gates is very much a speciality of Procter Contracts, and we have our own manufacturing facility to ensure the quality of palisade gates is very high.